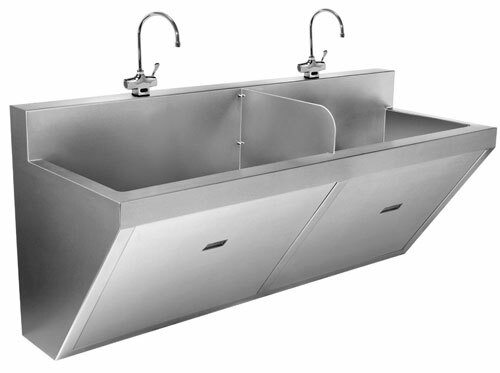 While every building needs sinks, each building type has its own requirements. Example of wall hung sensor scrub sink. Astute sink selection can go a long way towards controlling operating costs, reducing the incidence of vandalism and maintaining an appropriate school environment. Vandalism in particular is a persistent problem with plumbing being an easy target. Water damage can go beyond the cost of fixture replacement to include flooring, walls, computers, books and electrical circuitry. Specifying sinks designed to withstand heavy use and abuse goes a long way to protect against vandalism and its costs. In offering ADA-compliant sinks, one manufacturer can supply 18-gauge seamless die-drawn, durable satin No. 4 finish stainless steel products. An identical sink in thicker more sturdy 16-gauge is also available. As an additional line of defense against vandalism, it has designed a vandal-resistant integrated drain system that helps eliminate water overflowing from the sink. Vandal-resistant integrated drain system that eliminates water overflows. Stainless steel products are ideal for assisted living installations because of their ease of maintenance. 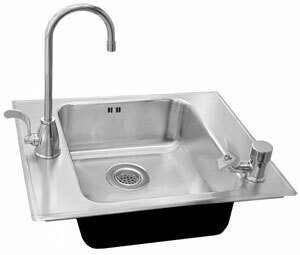 Often specified for assisted living and dormitory applications, this single bowl drop-in sink is ADA-compliant with depth range from 4½–6½ inches and has integrated overflow system. Stainless steel is an obvious choice for sinks in patient towers, clinics, surgical areas and laboratory installations due to its sanitary benefits, durability and design versatility. Manufacturers offer a wide range of products that include sensor-operated surgical suite scrub stations, surgical wash-up sinks, surgical instrument tray sinks, inpatient room sinks, clinical sinks, lavatory sinks and custom application specific sinks and sink tops. Specifiers should be aware of state and local regulations such as OSHPD’s requirements for wall-hung scrub sinks in earthquakeprone areas. With their heavy use, hotel suite projects require durable commercial sinks with a design flair. Many leading hotel corporations have standardized sink choices for their different hotel brands. 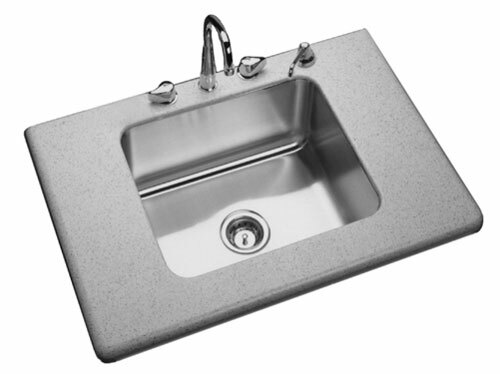 Since scullery sinks for food service installations have one of the greatest requirements for durability, manufacturers offer products in 14-gauge stainless steel. Single bowl undermount 18-gauge type 304 hotel suite application. From their documented hygienic and corrosion-resistant features to their virtually unparalleled sustainability, stainless steel sinks offer numerous advantages for design professionals. 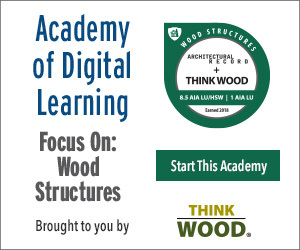 They are an appropriate choice for a multitude of standard building types and, with informed specification, deliver solutions for unique applications. They compete price-wise with other sink materials and meet ADA and special state and local building requirements. Further, offered in different steel gauges and a wide range of dimensions, they should satisfy virtually any design specification challenge and provide long-term value.